New Transport Canada Regulations for Personal Use. 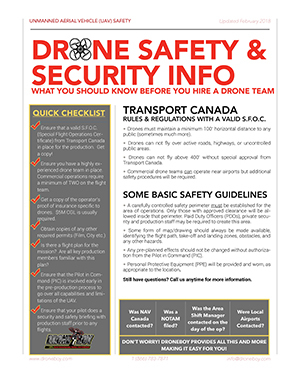 It is important to note that these new regulations apply to recreational drone operators. Contravening the new rules can result in substantial fines, up to $3000 per person. 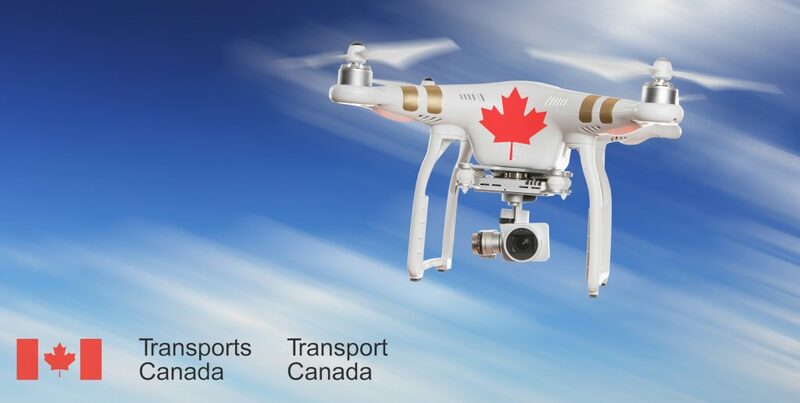 As a commercial drone operator, we at Droneboy operate under a blanket SFOC which authorizes us to continue operating our wide range of drones pretty much anywhere. So while these new regulations will definitely impact hobbyists and those offering commercial drone services without an SFOC, legitimate drone service providers will still be able to operate as in the past.